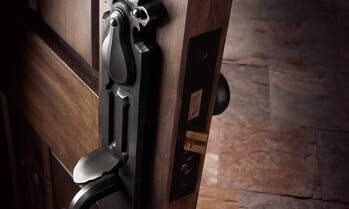 Door Hardware in El Paso | Artistic Entryways & Millwork Co., Inc.
Just like with all of our products, we only offer the best quality name brands. We choose high profile items to provide our clients with the best options on the market. Not only that, we offer a variety of brands to give you exactly what you need. 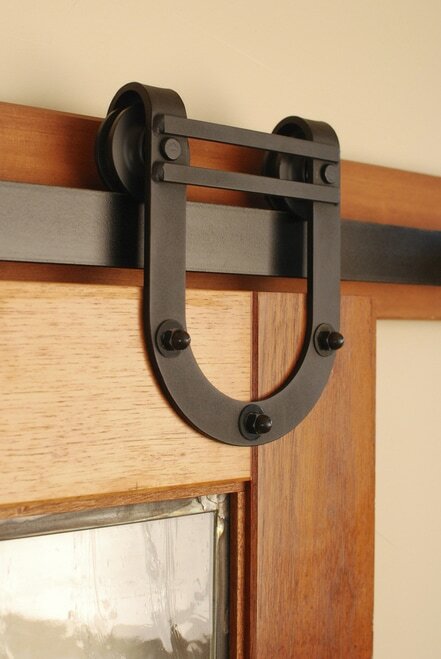 Whether your home is rustic, modern, or traditional, we have the right door hardware for you. We understand that budgeting is a large part of planning for an artistic entryway. For that reason, we have items at every price point to ensure you get what you need. 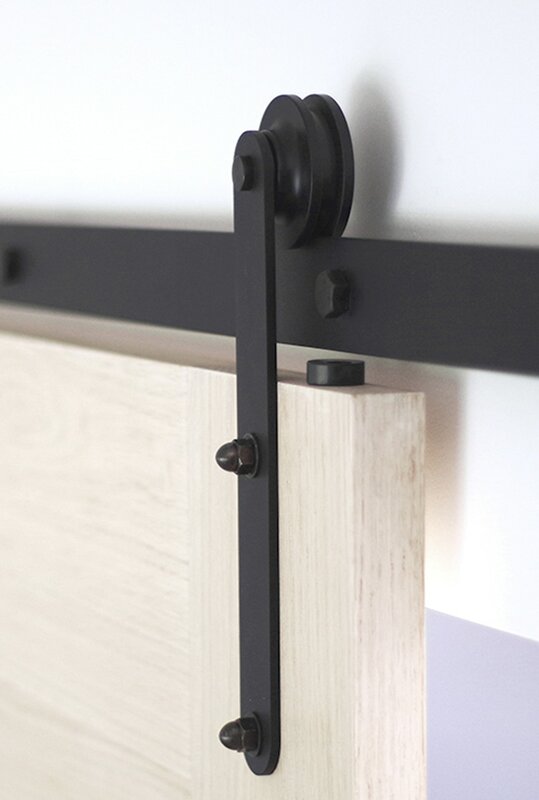 Baldwin Hardware - Baldwin is our go to for bold, modern style. 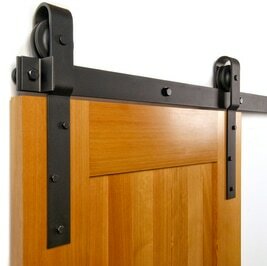 This company offers door hardware with clean classic shapes and lines. Their design features fit great with a wealth of different styles. Baldwin is a prime choice for modern and traditional homes. 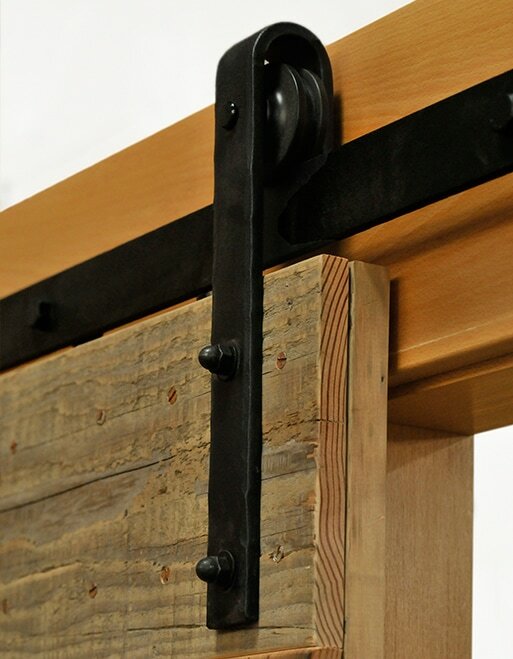 Rocky Mountain Hardware, Inc. - Rocky Mountain is our top choice for a great rustic feel. 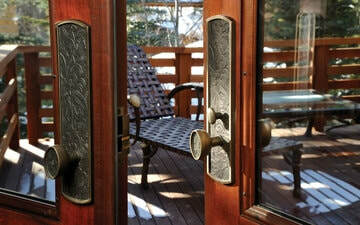 This style of door hardware includes woodsy textures and organic shapes. This brand is great for anyone who appreciates bringing the outdoors in with a contemporary edge. The “design your own” feature offers a customizable unique edge. Emtek Products, Inc. - This company based in Southern California offers a wide range of styles from rustic to contemporary. This is a great brand to choose for customizable beauty. L.E. Johnson Products, Inc - If you are looking for pocket doors, Johnson is a great brand to go with. They offer a wide variety of folding and pocket doors. Whether you are looking for functional laundry room doors or stylish room dividers, Johnson has something for every taste. 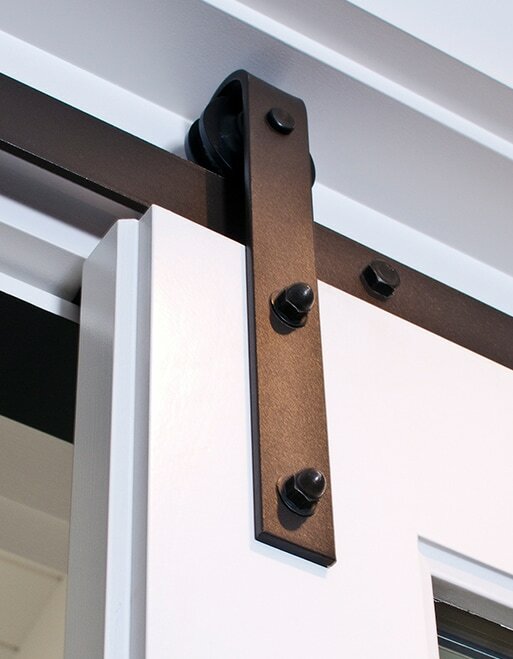 The hardware for the doors is durable and long-lasting. Real Carriage Door Company - This company offers craftsmanship at its finest. 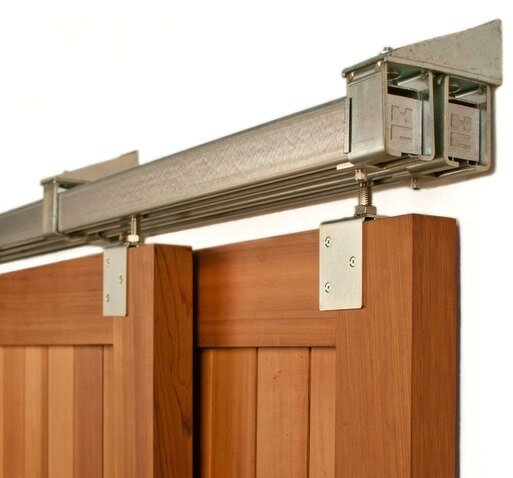 We choose Real Carriage Door Company for sliding barn doors and handles because the attention to detail and quality of craftsmanship is unmatched. Forms+Surfaces Door Pulls - Forms+Surfaces is another great choice for bold style. They are the go-to for contemporary clean lines and smooth finishes. If you want to feature the hardware just as much as the door itself, the unique design offered here is sure to impress guests. Endura Trilennium Hardware - Endura prides itself in superior design, quality, and consistency. They are a reliable source for door hardware components. 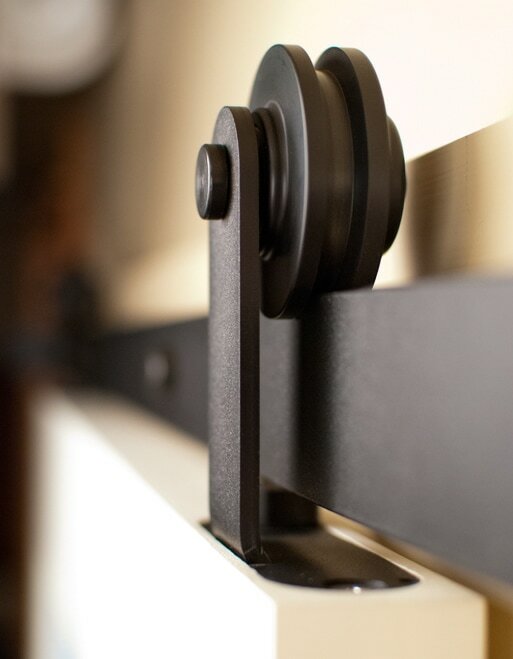 Their innovation has lead to strong, secure locking mechanisms and classic hardware. We understand all too well that the hardware is just as important as the door. We offer a variety of options and we always help our customers gain a full understanding of every product we offer. Our experts can also make suggestions depending on your style and budget if the variety is too vast. Contact us today to set up an appointment.